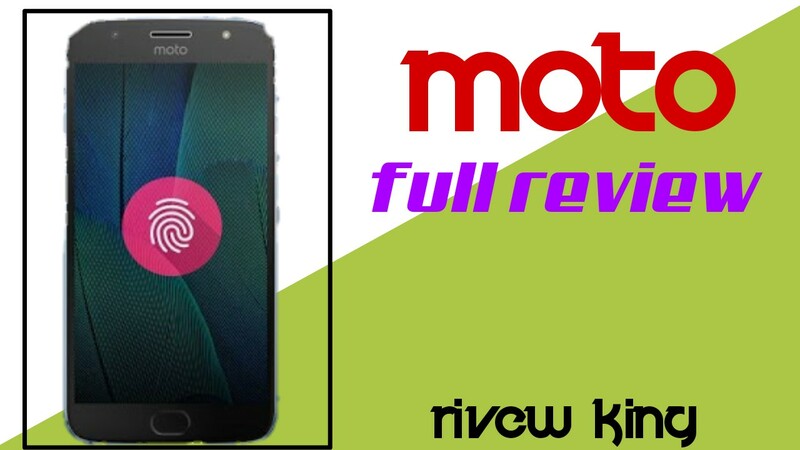 Moto G5s Plus Full Review in English: Motorola has recently launched another smartphone, Moto G5s Plus. It is a smartphone with a Dual Rear Camera, which has 32 GB variant worth 15999 It is a great smartphone that is available at this price, 5.5 inches Full HD Display, 13 MP Rear and 8 MP Front Camera, in which you get Fingerprint Sensor and 3000 mAh Battery. The special feature of this phone is its 13, 13 MP dual rear camera, which lets you take great photos. In the case of Build Quality this is a good body and look phone. Its body is made of metal which makes it a strong smartphone. The 2.5D glass looks more like this smartphone. The protection of Corning Gorilla 3 on the glass has been given, which avoids it to some degree of minor scars. Overall, its Build Quality is quite good, which will make you feel loved. The Moto G5s Plus has a full HD display of 5.5 inches. The quality of this phone's display is quite good and its viewing angle is fine too. Even in the sun's bright light you will not have any problem in seeing it in its display. You can enjoy watching videos easily on this phone. This phone has the most special camera. You get two Rear Camera of 13,13 MP from this phone, so you can take great photos. Plus you get 8 MP front camera with LED flash. Along with Rear Camera, its front camera is also quite good. With this phone's camera you can take quite good photos both in day and night. This phone comes in 2 variant with 3 GB of RAM and 32 GB internal memory and 4 GB of RAM and 64 GB internal memory. In this phone you get Snapdragon 625 Processor. 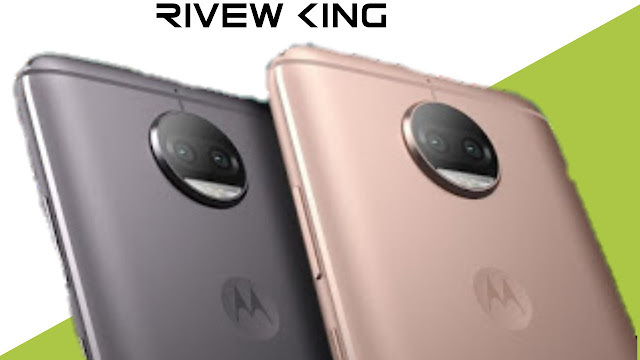 You will not have any problem in multitasking on this phone, as well as you can enjoy any kind of high graphics games without any ease. According to Price, this phone's performance is quite good. This phone has been given the Android 7.1 Nougat and the company has promised to update the Android 8.0 Oreo. Moto G5s Plus has a 3000 mAh battery. Regardless of the rest of the features in this phone, this phone is said to be behind the battery backup, which is a negative point of this phone. With 3000 mAh battery you will have to charge this phone 2 times a day. This phone has the support of Fast Charging, with which you will be able to charge this phone in 1:30 hours full charge. In Moto G5s Plus you get good Camera, Performance and Build Quality, there is some flaw in the absence of low battery backup and notification light, due to which we will give this phone 8.5 stars in total by 10 stars.